As always, Sony has released a duo of flagships. A "regular"-sized one and a mini edition for the fans of phones that can be used with just one hand. For years now, Sony's Compact series has successfully filled the niche for flagship devices in a small body... And by that, we mean the Xperias are the only representatives for this niche on the Android side. Usually, there's some corner-cutting involved, sometimes plastic is chosen instead of metal, but that's to be expected. 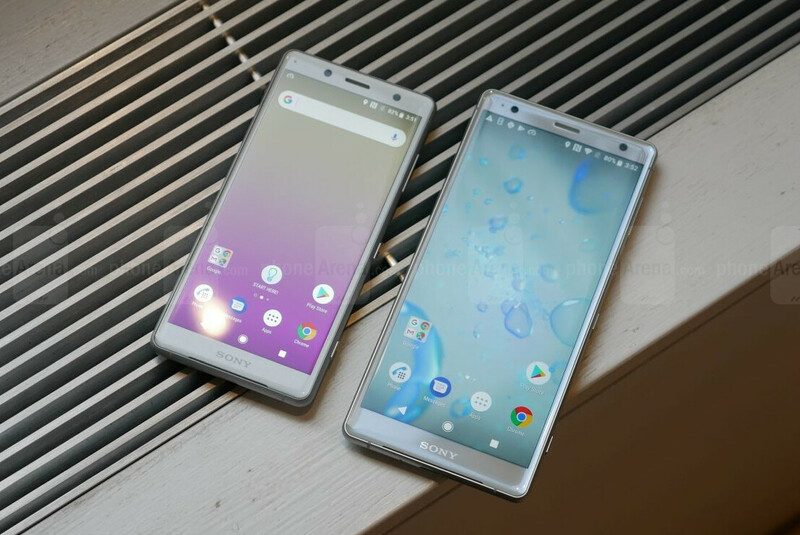 With the Xperia XZ2 and Xperia XZ2 Compact, we have the least amount of differences between the two phones we've seen in a while, or at least how it seems. Both are metal devices, both have cutting-edge hardware, both have awesome cameras... The XZ2 has one or two crazy features in extra, ok... But the XZ2 Compact is expected to cost about $200 less. So, we thought to ask — which one would you get? Results below! David? These guys are getting much more intimate with their naming. I'd prefer the XZ2 Compact, but honestly I just wouldn't buy a Sony phone. I voted for the XZ2 because the compact lacks wireless charging otherwise I would have went for the compact. It looks 50/50. Yet makers would have you believe there is no market for smaller one hand phones. That's not a compact, screen is 5 inches. Has to be smaller than 4.6 inches to qualify. It's still a compact since it's screen in 16:9 is equivalent to 4.5", it's physical size is equivalent to a 4.7" phone with reasonable bezels, which is still compact.